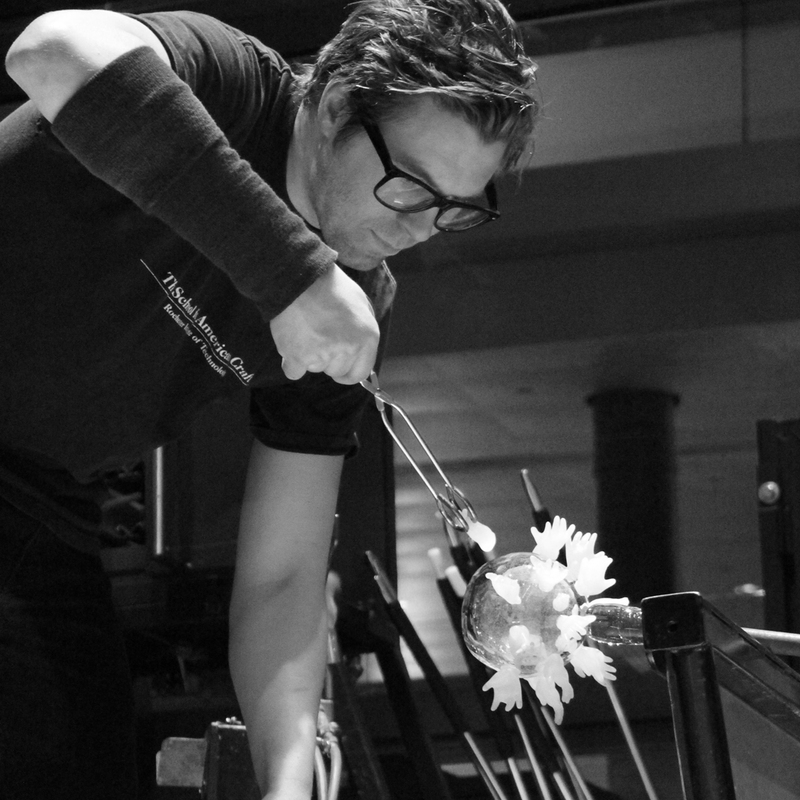 See guest artist David Schnuckel in a live, narrated demonstration in the Amphitheater Hot Shop on July 13 from 6 to 8 pm. David Schnuckel is an artist, writer, and educator who currently lives and works in Rochester, New York. Schnuckel is drawn to issues regarding the human response to personal conflict. His work reflects on the presence of tragedy within the human experience. David Schnuckel is an artist, writer, and educator who currently lives and works in Rochester, New York.